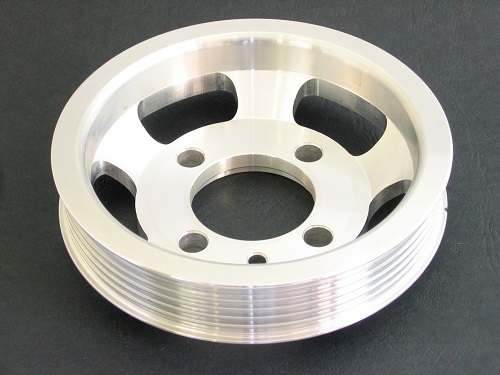 If you need parts in a specific material, and you require one off prototypes or large production quantities, we have the capabilities to produce your parts on time and on budget. We have the ability to produce parts requiring simple two axis machining, right up to complex machining on our multi-tasking CNC machines. In most cases jobs are completed in one operation. Having the ability to tackle complex components with tight tolerances requires a method to confirm that the tolerances are achieved. At Accurate Repetition we utilize the latest co-ordinate measuring machine to confirm this, all in a temperature controlled environment. As well as this, all our machining is carried out in a temperature controlled air conditioned factory. 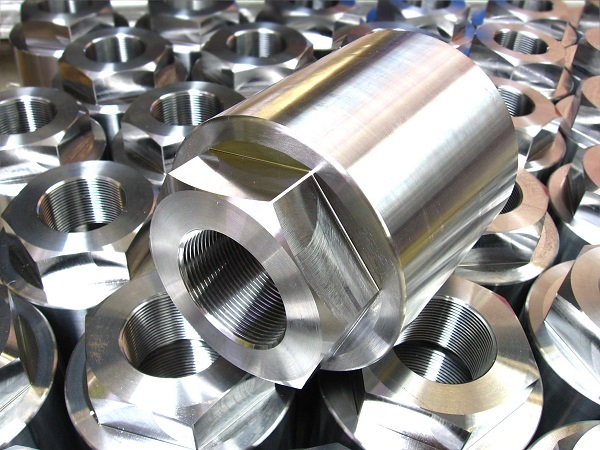 We have many years of experience with machining and related processes, this means that we can help provide the best way for your business to achieve what you need. Working with our ISO 9001 system we will provide a consistent high quality product to your specification every time. This will also result in the most cost efficient method of producing any particular item.